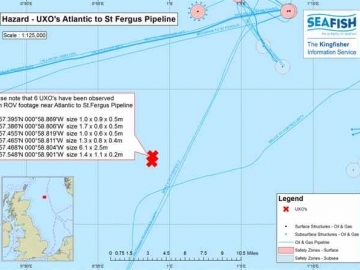 Unexploded bombs have been found near UK North Sea oil and gas infrastructure, believed to be from WW2, according to the Kingfisher Information Service (KIS). 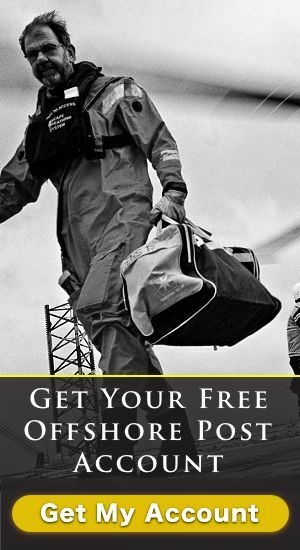 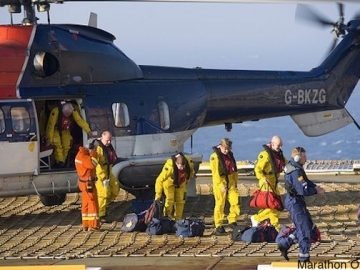 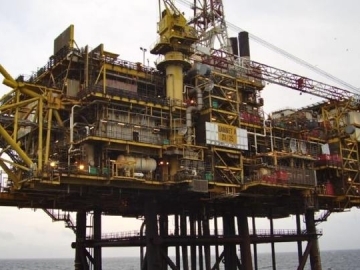 Offshore strike action in the UK oil and gas sector has been averted after members of an offshore worker’s union voted against withholding labour. 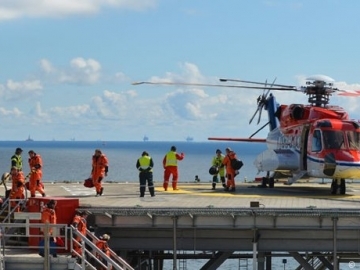 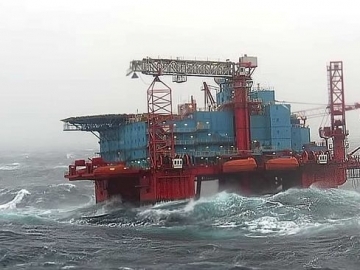 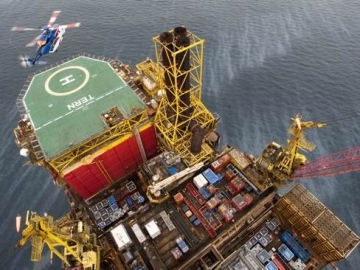 An accommodation vessel is adrift in the North Sea with offshore workers onboard, according to the vessels owners, Prosafe, having broken its towline in heavy weather. 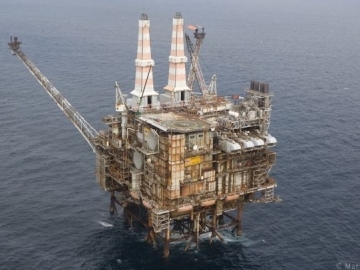 An offshore gas leak has caused the shutdown of the Brae Alpha North Sea oil platform, operated by Houston based Marathon Oil, its second gas leak this year. 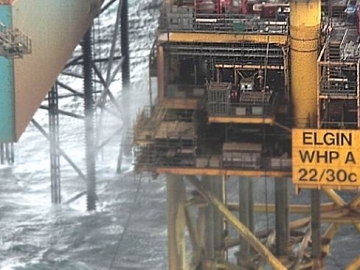 A major North Sea gas leak, on board Total’s offshore Elgin platform, has resulted in a fine of over £1 million for the oil and gas company. 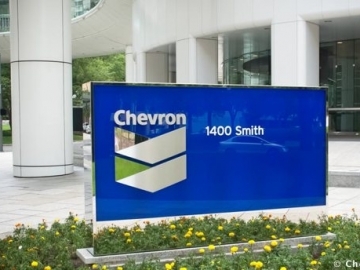 Chevron cuts 140 jobs from its offshore support staff, mainly around its North Sea operations, as it continues to struggle with the low global oil price. 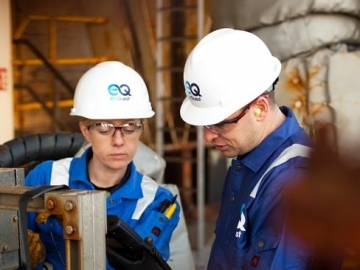 Subsea and oil and gas geoscience specialist, Fugro, have announced a contract win with French major Total, for services in the UK North Sea. 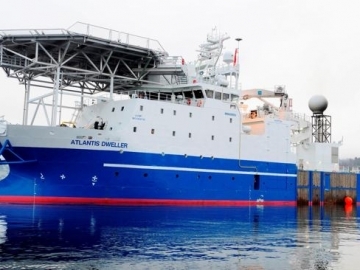 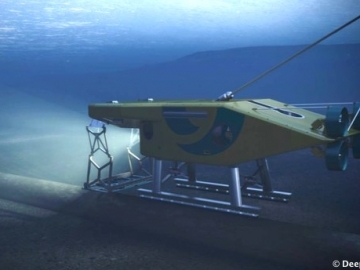 Offshore subsea specialists DeepOcean have won a contract, with super major Royal Dutch Shell, to provide survey services throughout the North Sea. 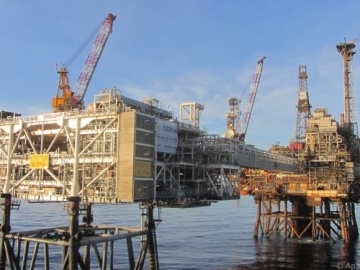 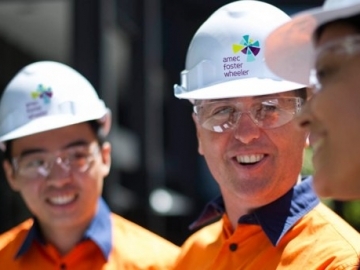 Global oil and gas field services group, Amec Foster Wheeler, has been awarded an integrated services contract by Maersk Oil, for all UK offshore North Sea assets.